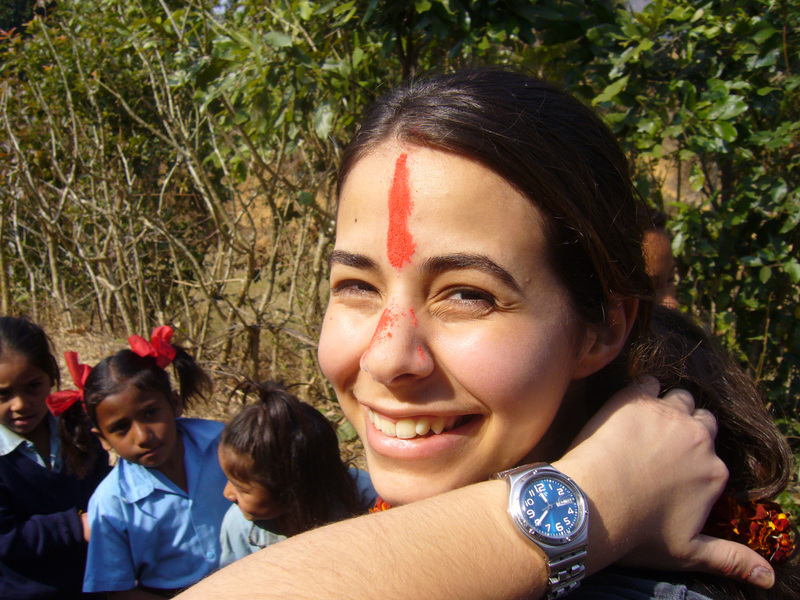 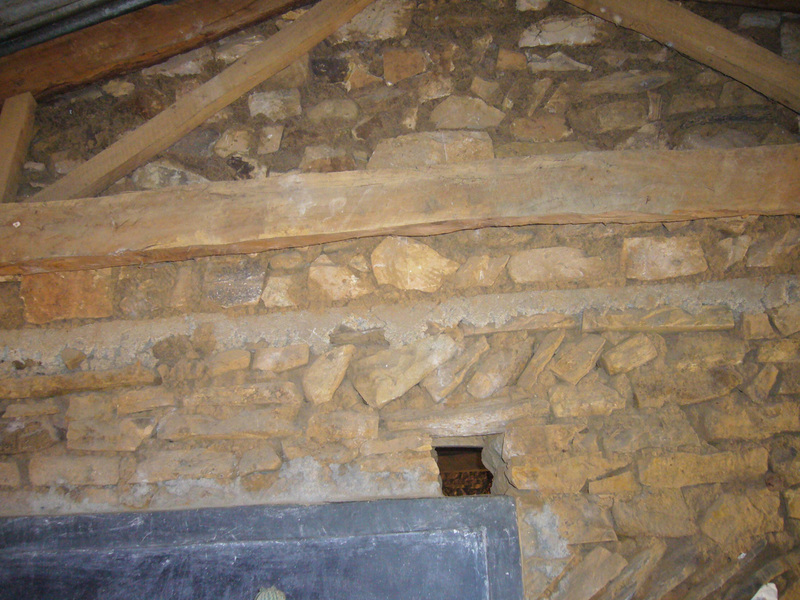 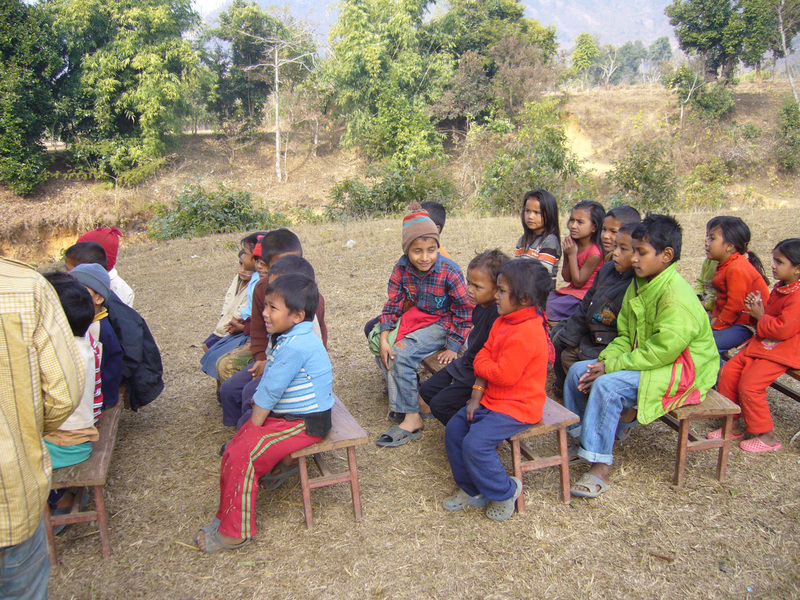 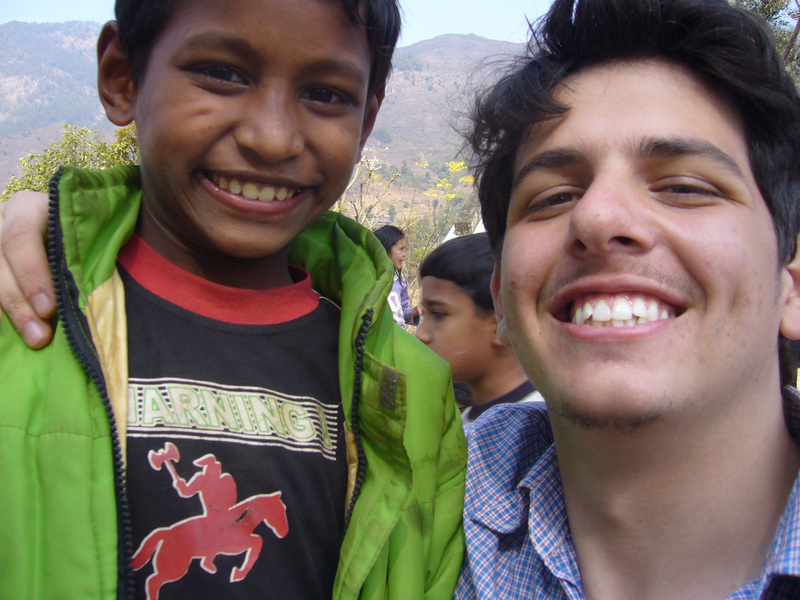 2009 ENKA SCHOOLS (Turkey) help Sanjeevani Primary School in Halede, Kavre. 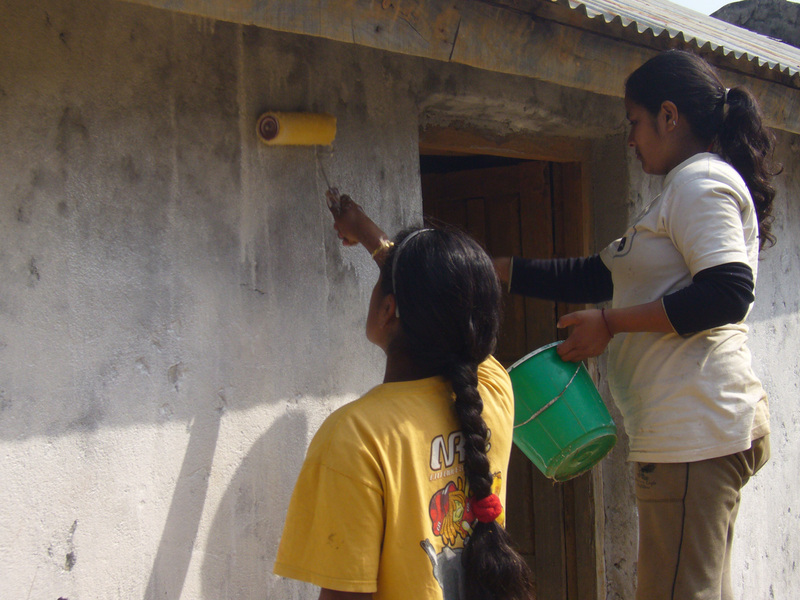 They help improve the school building and change the broken doors of the building. 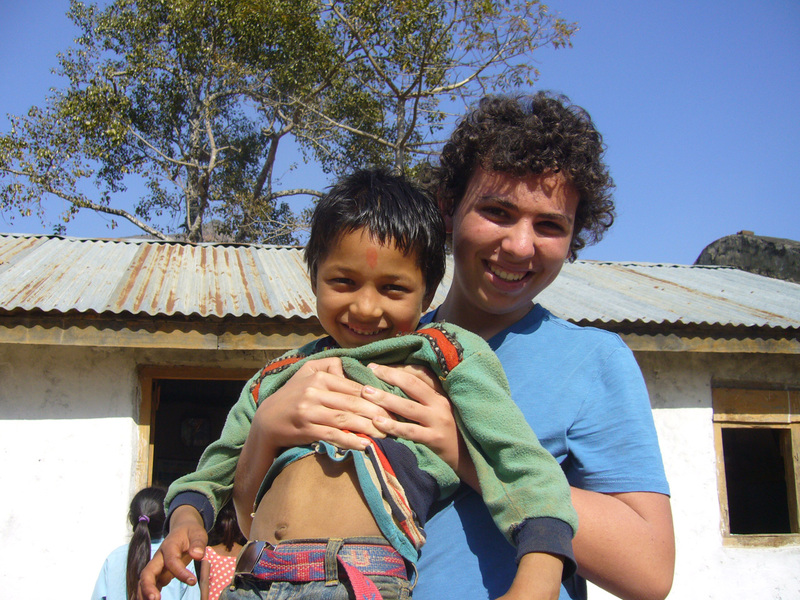 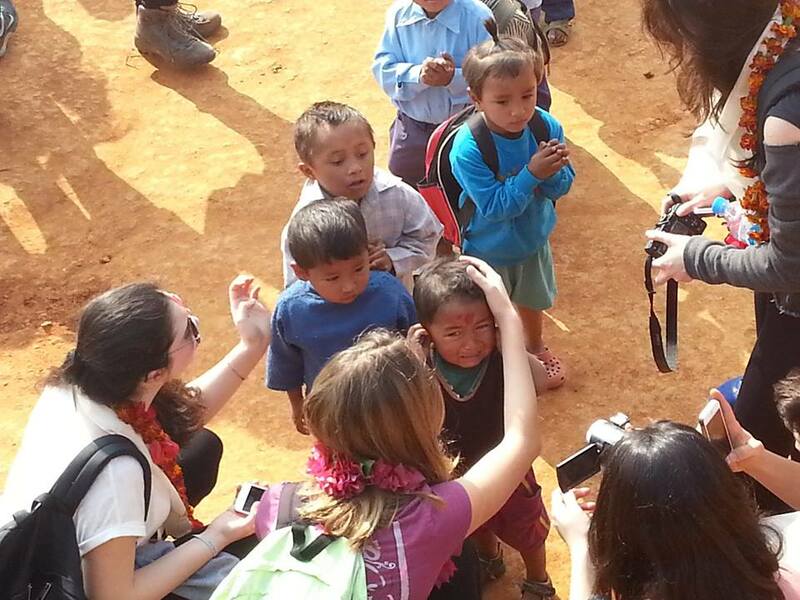 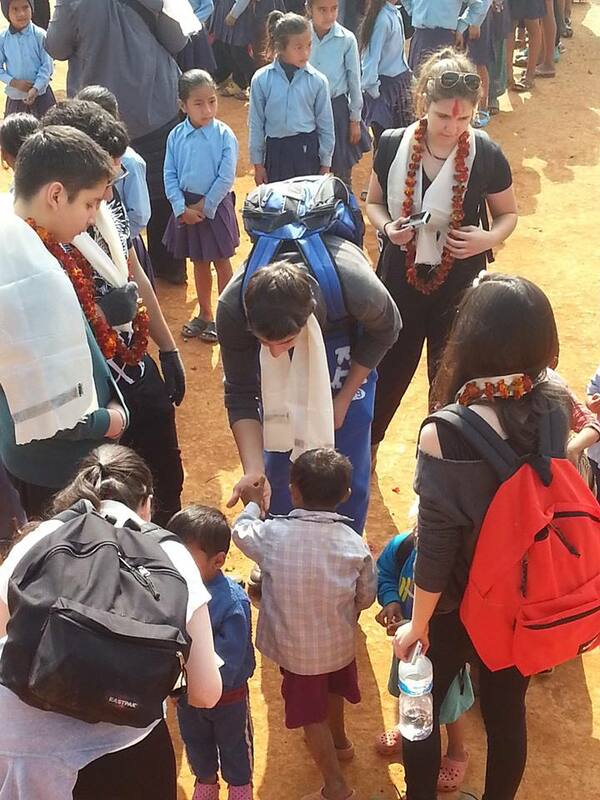 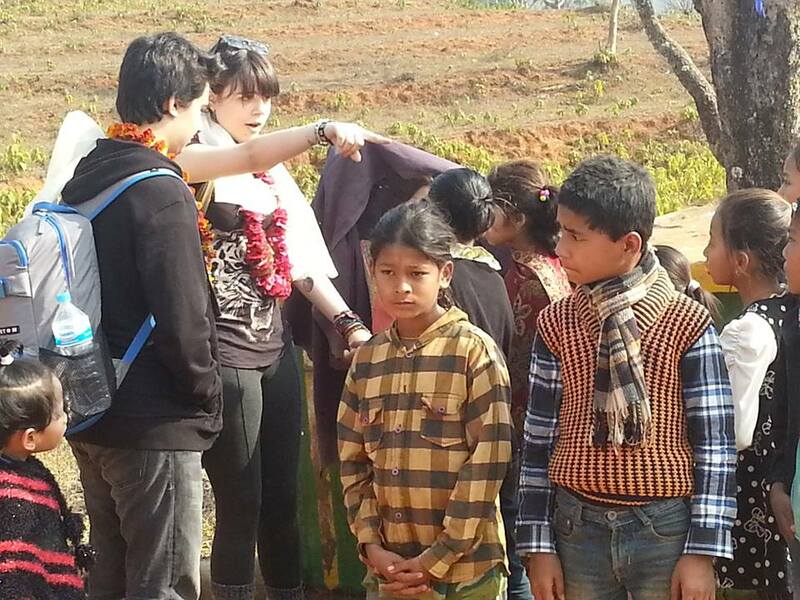 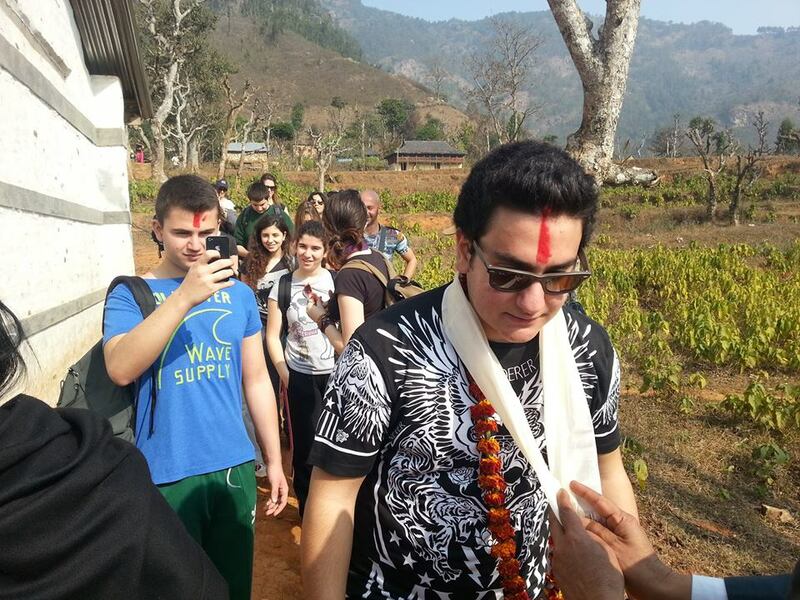 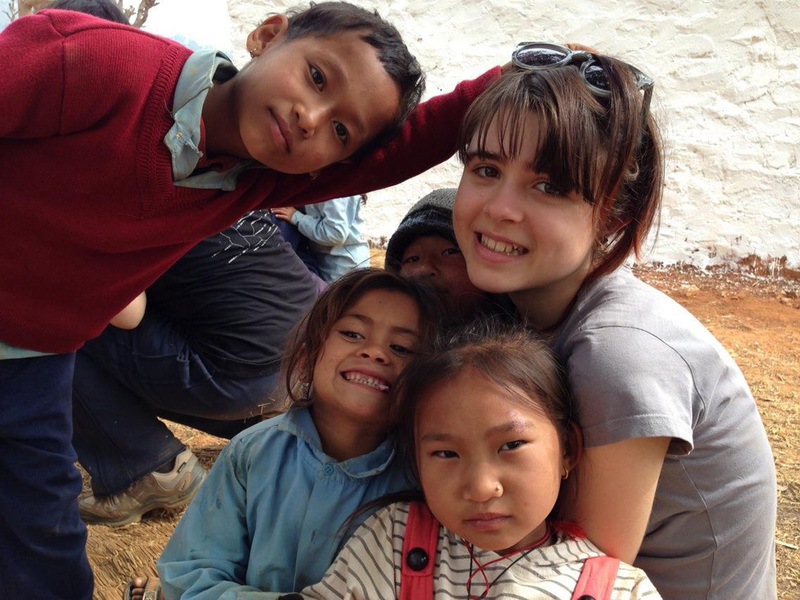 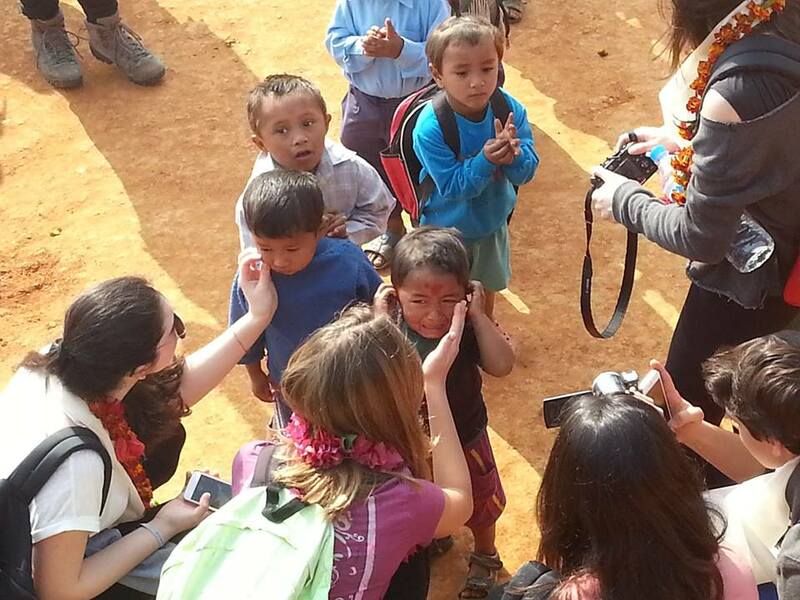 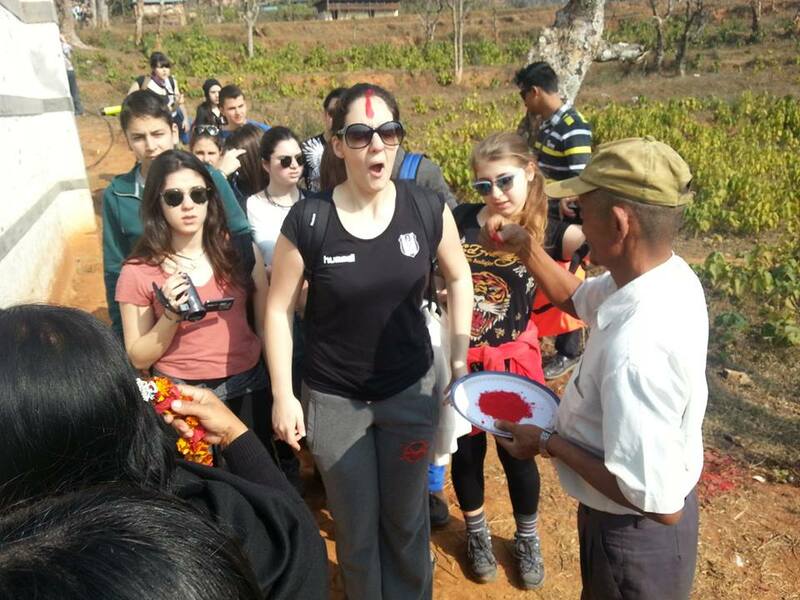 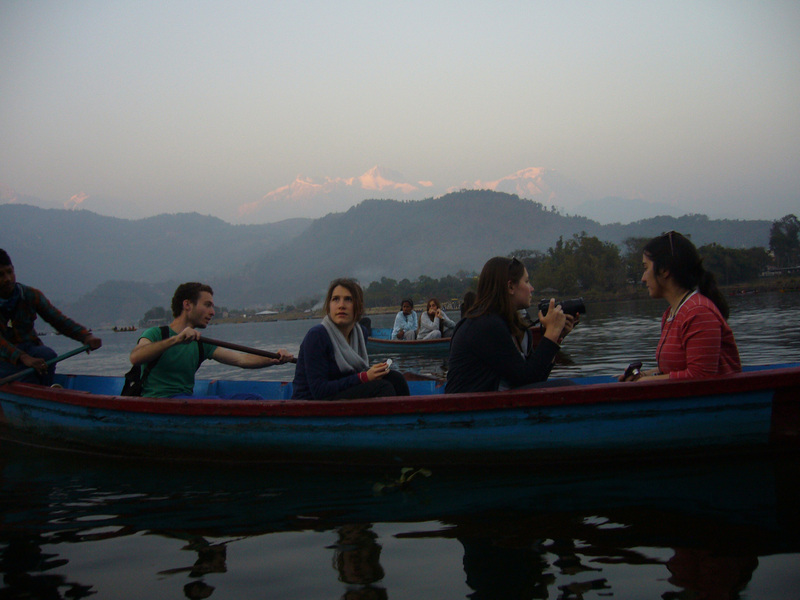 ENKA students conduct educational activities for the Nepali students for five days. 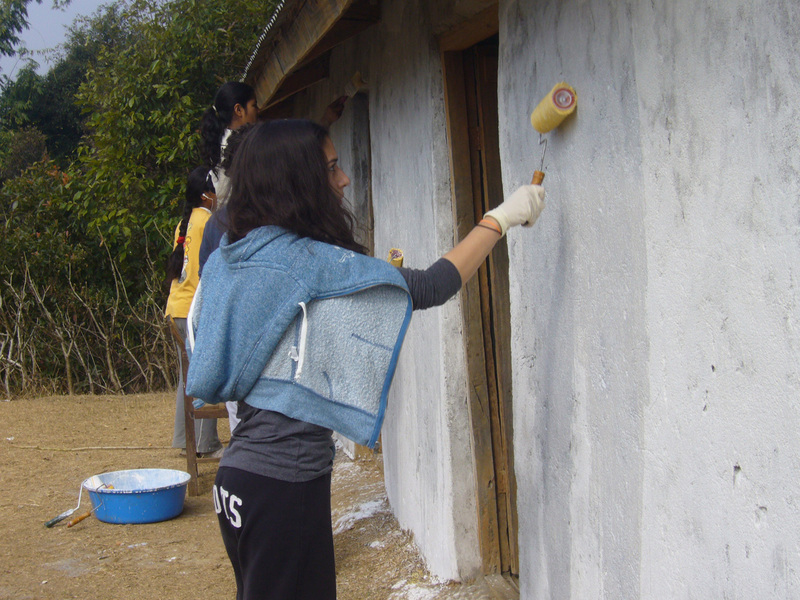 2010 ENKA SCHOOLS (Turkey) reaches out to the Sanjeevani School in Halede, Kavre, renovating the Sanjeevani School inside and out by plastering and painting the school building. 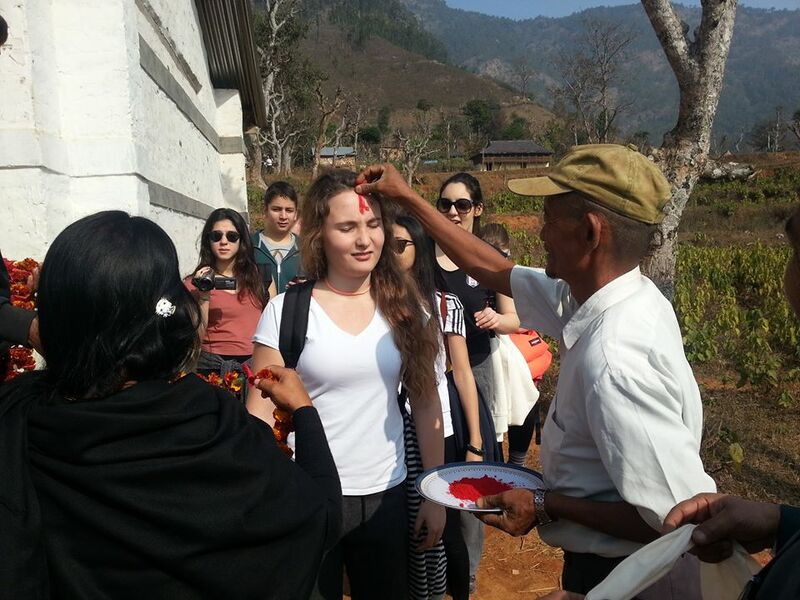 2012 ENKA SCHOOLS (Turkey) visit Chamunda Primary School in Bandipur where they help plaster the school, raise a school building, and paint the walls. 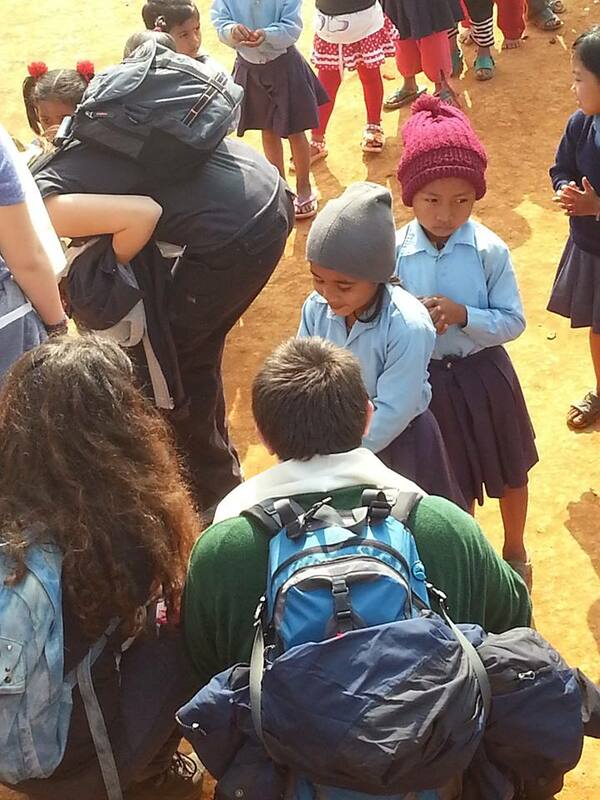 They also distribute uniforms and school bags to 50 students. 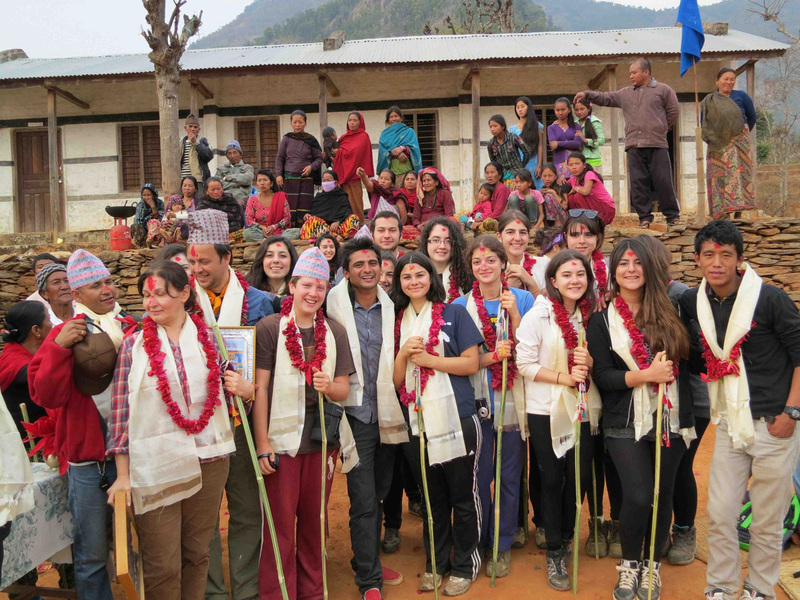 2013 ENKA SCHOOLS (Turkey) and SISLI TERAKKI VAKIF OKULLARI (Turkey) make a joint visit with 17 students to Deurali Primary School in Battar village, Bandipur, teaching the Deurali students English, drama, dance, and art.They help provide maintenance to the school building and paint the exterior. 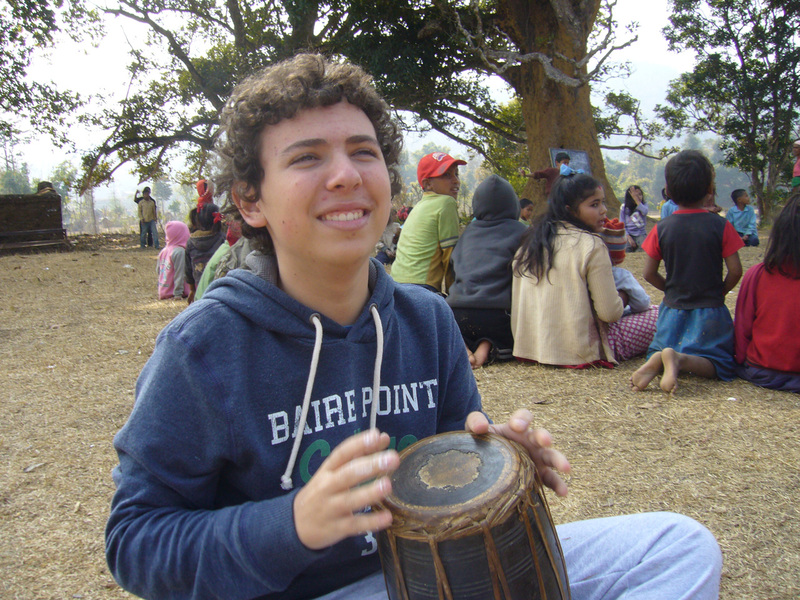 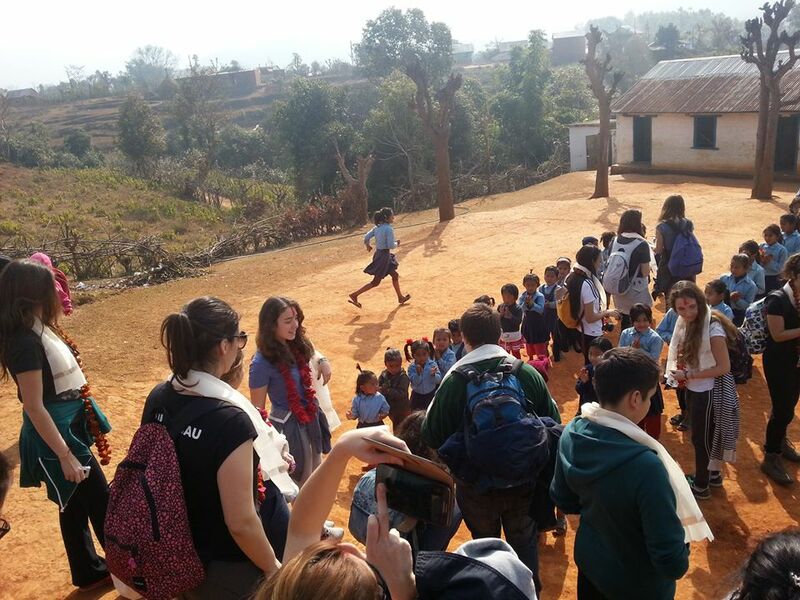 2014 ENKA SCHOOLS (Turkey) and SISLI TERAKKI VAKIF OKULLARI (Turkey) and ISTANBUL TED KOLEJI (Turkey) make a joint visit with 30 students to Deurali Primary School in Battar village, Bandipur, teaching the Deurali students English, drama, dance, and art. 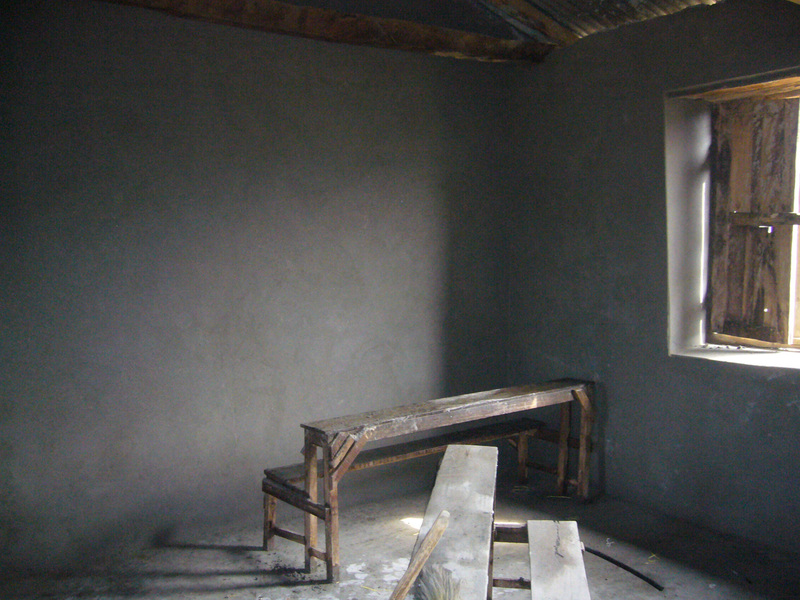 Beside this, they helped the school paint classroom, doors and windows. 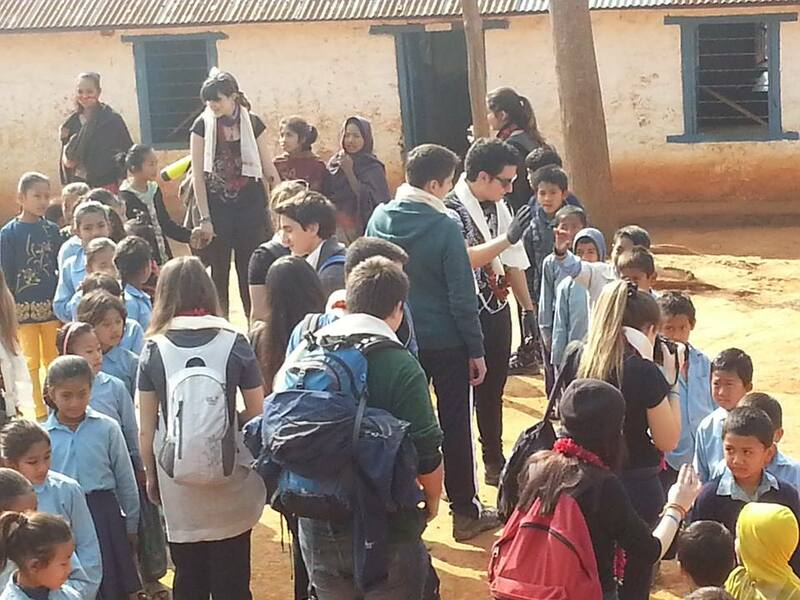 They also raised funds for school building construction.